I have a love/hate relationship with concealer. I love it as a product because - who doesn't? but I'm also often disappointed by formulas that crease, look cakey or just don't perform. 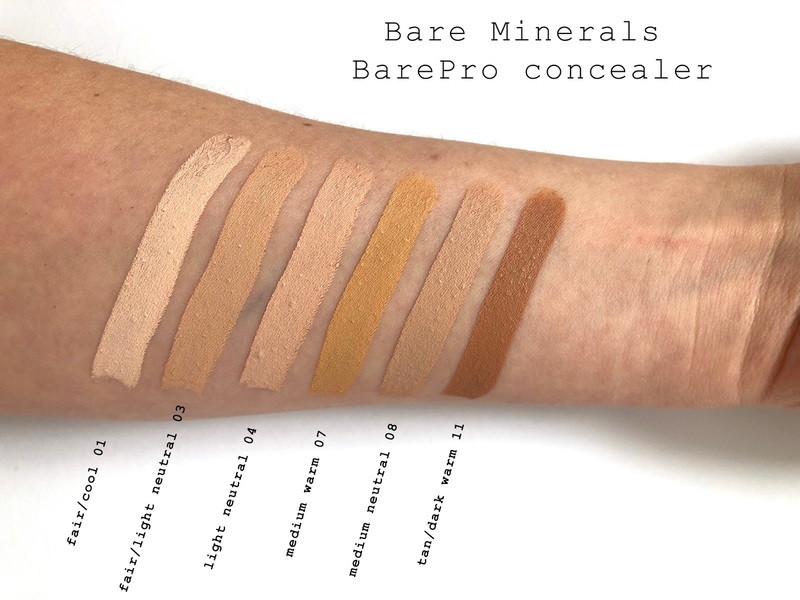 I was in one of my many "no great concealer at the moment" phases when I received the new BarePro™16-hour full coverage concealer by bareMinerals. I got to testing right away and have been using it long enough to share my thoughts with you. While I'm totally comfortable walking around or even going to work without a stitch of makeup on, I do love concealer. I use it under my eyes, on the sides of my nose where I have a lot of redness, on blemishes, and sometimes I'll even use concealer on its own, without foundation, to camouflage imperfections while keeping things minimal. I usually prefer liquid concealers because I feel like they are easier to blend, and I have more control. I also dislike putting my finger in a little concealer jar (I typically prefer blending concealer with my fingers). They're also not as cakey - but that comes with a price, as they are not as full-coverage. 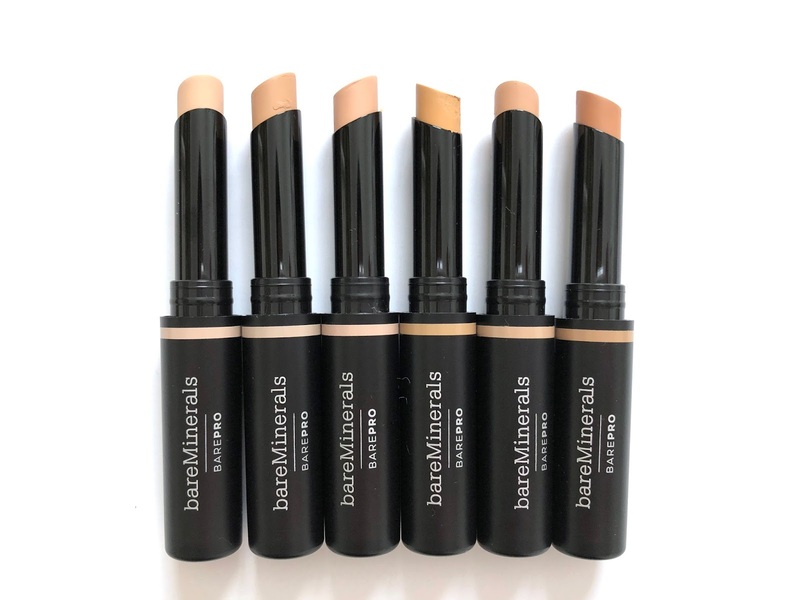 Meant to be lightweight, highly pigmented and creamy, this concealer claims to have a crease-proof, waterproof formula that lasts all day. It is enriched with antioxidant-rich raspberry seed oil, blackcurrant seed oil and sea lavender to help nourish, improve, hydrate and protect the skin. 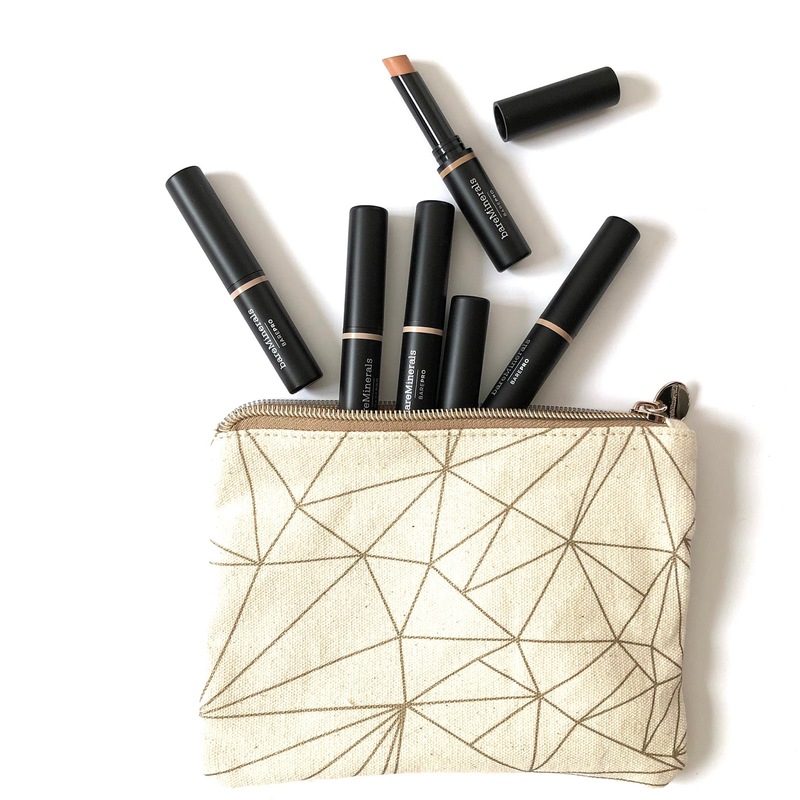 It comes in a stick format, comes in 15 shades and retails for $30 CAD. Humm... nothing? Full-disclosure, I have yet to try Tarte's cult Shape Tape concealer and see how it compares to the BarePro, but so far, this is probably the best concealer I've ever tried. And I've tried a lot. * These products were sent to me complimentary for review purposes. All thoughts and opinions are my own.